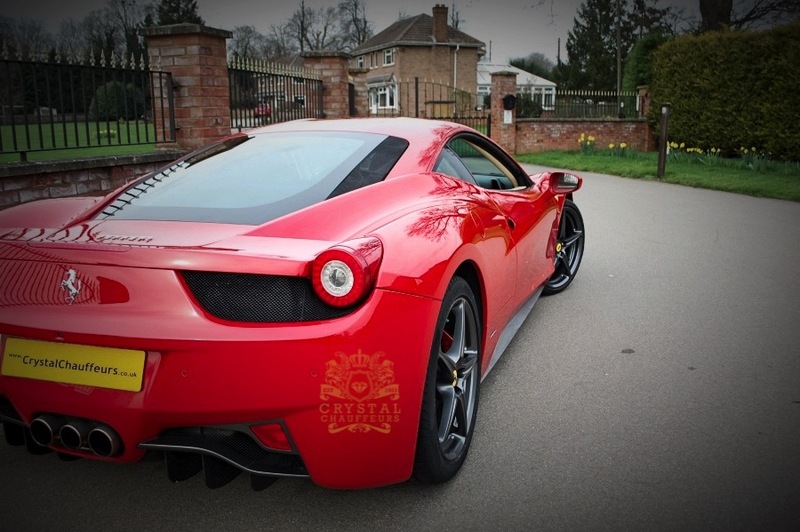 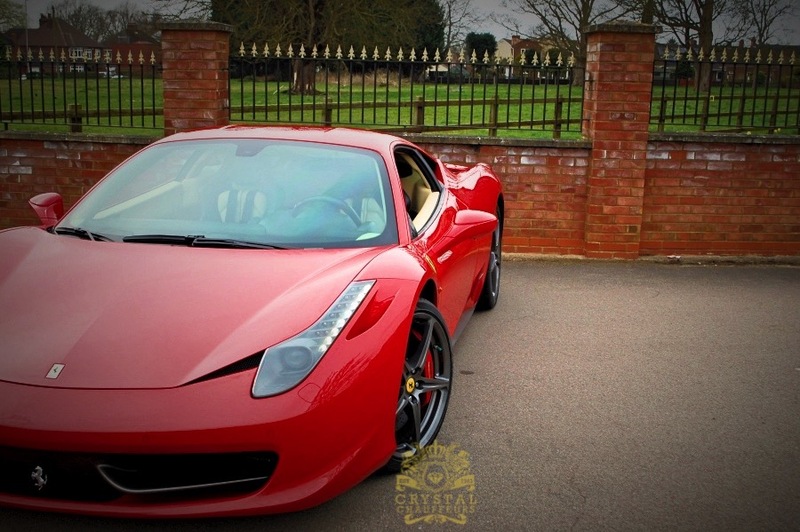 The Ferrari 458 Italia is a mid-engine sports car produced by the Italian sports car manufacturer Ferrari. 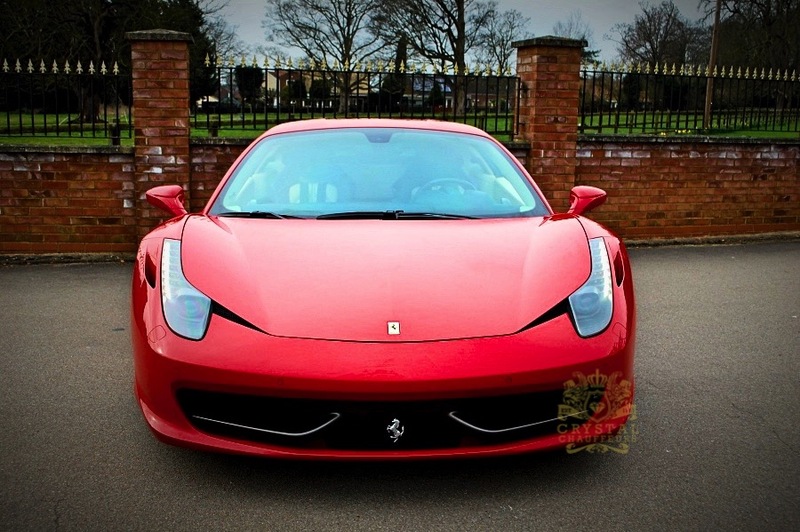 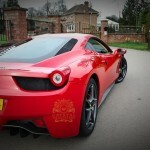 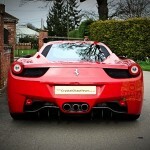 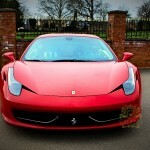 The 458 replaced the Ferrari F430, and was first officially unveiled at the 2009 Frankfurt Motor Show. 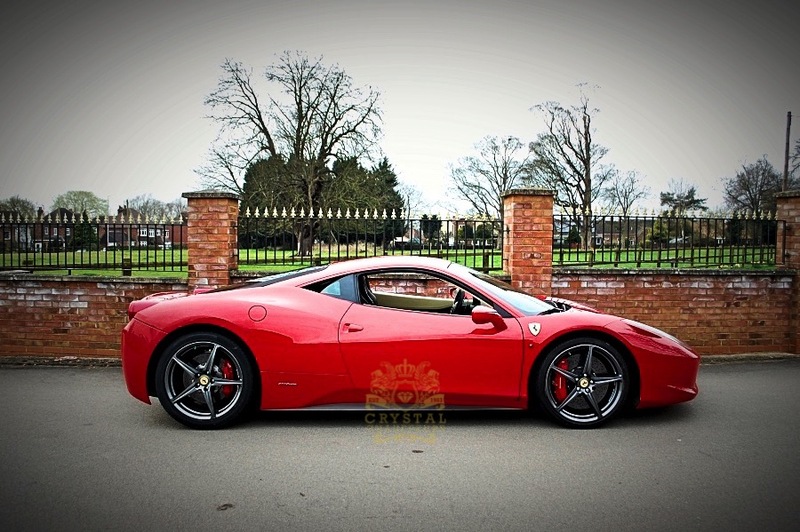 It was replaced by the Ferrari 488, which was unveiled at the Geneva Motor Show 2015. 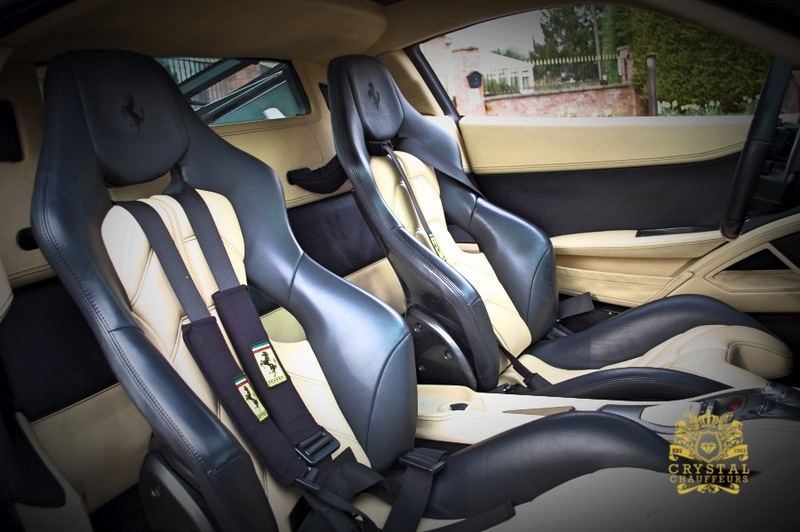 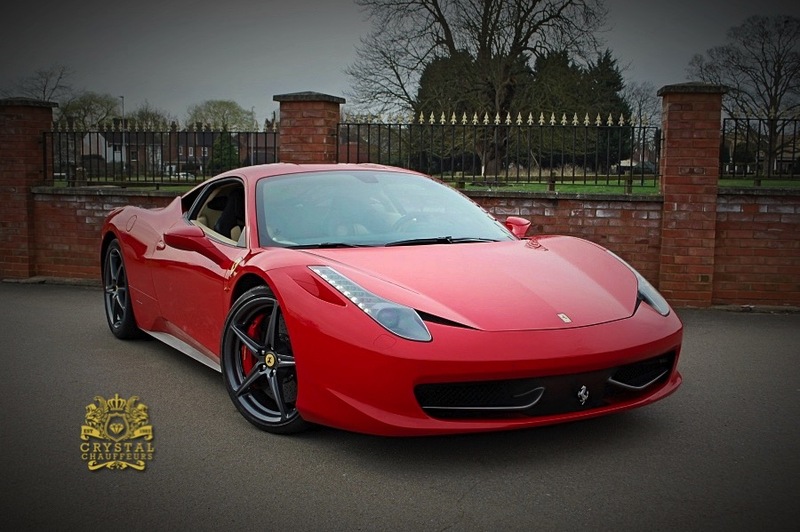 The 458 is powered by a 4,499 cc (274.5 cu in; 4.5 L) V8 engine of the “Ferrari/Maserati” F136 engine family, producing 570 PS (419 kW; 562 hp) at 9,000 rpm (redline) and 540 N⋅m (398 lb⋅ft) at 6,000 rpm with 80% torque available at 3,250 rpm. 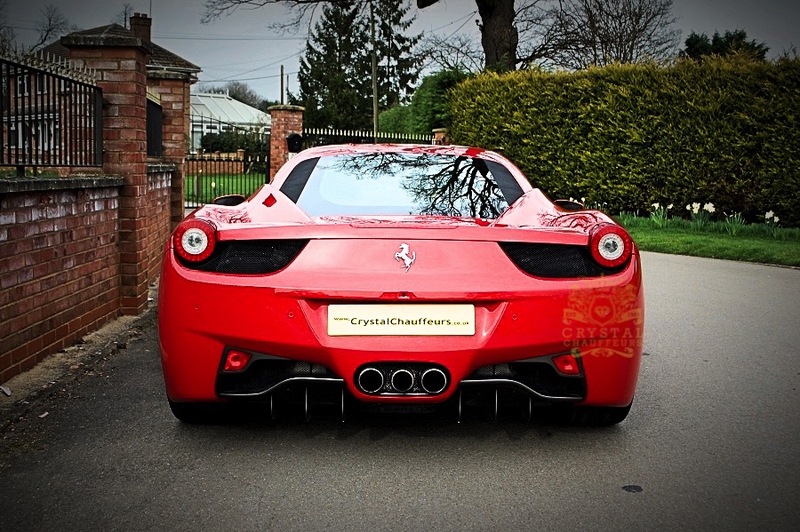 The engine features direct fuel injection, which is a first for Ferrari mid-engine setups in its road cars.